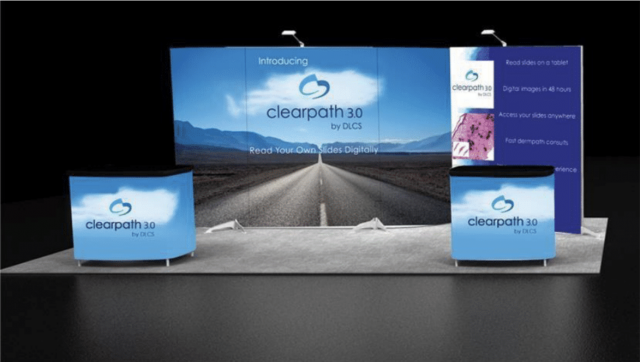 Clearpath was a concept created by Dermpath Lab of Central States (DLCS) and brought to life by Quaintise. 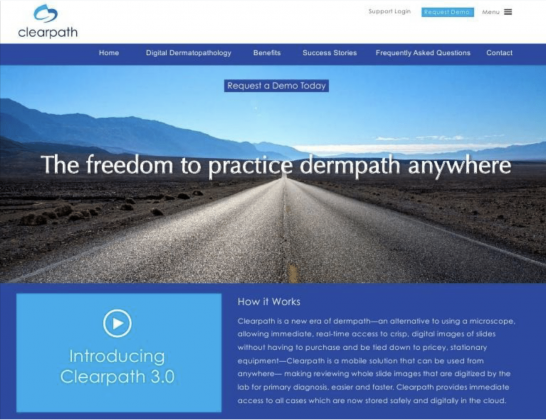 As an evolutionary digital solution changing the game of how dermatopathology is done, we conducted a brand audit that gathered feedback from key personnel on where they envisioned the Clearpath brand going. We then began to execute their vision from the ground up, creating a brand style guide that clearly established an identifiable company character for the purpose of reaching specific, long-term goals with the evolution of a successful brand. Key components to their core identity package included developing the look and messaging of the brand by defining a consistent color palate and messaging to be used as a basis for the logo, company tagline and vision statement, and marketing materials. From there Quaintise developed a B-2-B marketing plan that incorporated both inbound, outbound, and co-marketing initiatives. 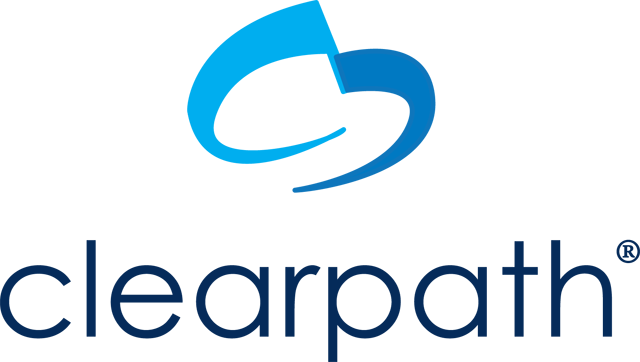 Our growth strategy extended the company’s geographic reach beyond Ohio, to four states, and we introduced Clearpath to over 1,000 practicing dermatologists as new, cutting-edge way to perform dermatopathology. To help establish credibility as a business, Quaintise developed a responsive website that rendered well on a variety of devices depending on the user’s behavior and environment. To increase brand awareness and ultimately traffic, we built the website on a solid foundation of search engine optimized (SEO) keywords, targeting both brand and industry terminology for optimal ranking results. To implement our brand and marketing strategy, Quaintise developed a comprehensive content marketing campaign that included several facets integral to the delivery of our inbound and outbound marketing initiatives. Content included informational blog posts, one-page documents, business cards for B-2-B connections at industry events, trade show booth panels for B-2-B representation at industry events, brochures, video, direct mail pieces, and email newsletters. In addition to launching a new website, Quaintise launched Clearpath’s social media platforms in an effort to promote our content marketing initiatives and increase search ranking results. 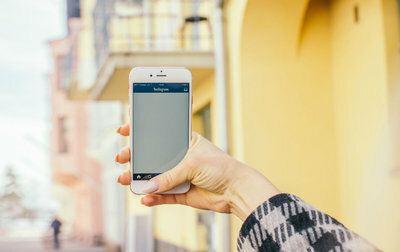 Keeping their B-2-B audience in mind, we utilized social media for brand and industry keyword monitoring to keep a pulse on what was being said about the company and the industry. This helped Clearpath maintain its status as a knowledgeable leader among the dermatology community. We also tracked competitors as a way to stay one step ahead of them, and targeted businesses with a strong and active presence for connections as the foundation of co-marketing. Lastly, we launched paid advertising campaigns designed to increase brand awareness and web traffic, and generate leads for the business. When building a company from scratch, it was critical to put a face to the brand. Quaintise did this by taking professional photos of the team and environment for use in marketing materials. 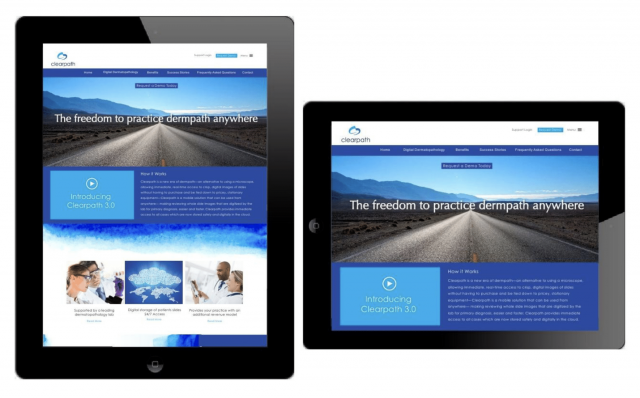 This helped spur our content strategy and build trust among dermatologists. To get the word out about Clearpath, Quaintise built a strong public relations campaign that relied upon the distribution of press releases and features in trade journals. Through targeted media planning and buying, we were able to raise awareness and earn high-quality, credible backlinks that helped build a stronger SEO rank. Having helped build Clearpath from the ground up, building a strong presence in the dermatology industry, Quaintise supported the company to a successful private transaction with a private equity group.